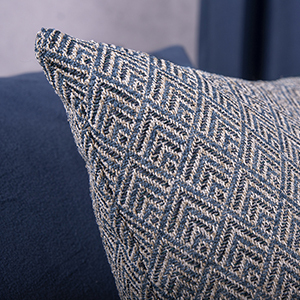 Luxury fabric specialist, Kobe, has been supplying UK interior design and soft furnishing customers for more than 20 years, with its contemporary and classic collections. With a first-class reputation for outstanding quality, innovative design and excellent customer service, the company has worked with some of the country’s top designers, developing luxurious schemes for domestic properties and leading hotel chains throughout the UK. 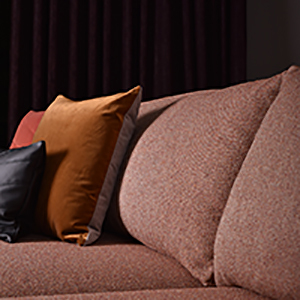 For clients looking for a more price-sensitive option, Kobe’s Essente brand has a variety of curtain and upholstery fabrics, offering affordable luxury in an array of stylish designs and textures.